Terms & Conditions: For troops who visit us with 5 or more members in uniform, we will buy a maximum of 2 cases per troop number. Please bring cookies at time of visit. For troops with fewer than 5 members, we encourage you to join up with another small troop or Juliette! 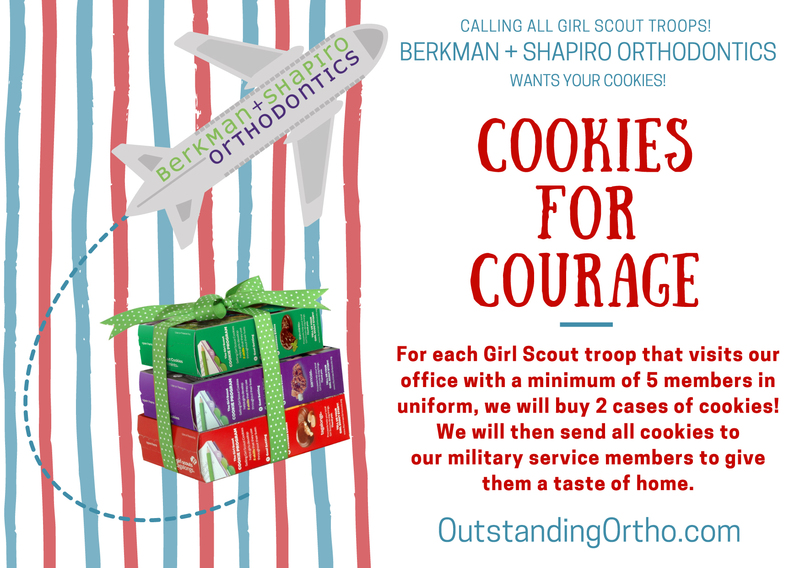 Dr. Berkman, Dr. Shapiro, and Dr. Shoukri are so excited to meet all the wonderful Girl Scouts! This is a perfect opportunity to take a picture with the Doctors and promote your troop on social media! 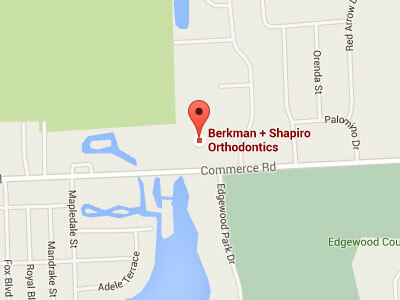 Please reach out via phone at 248.360.7878 or email at info@outstandingortho.com with any questions. Now extended until Friday, April 19, 2019!